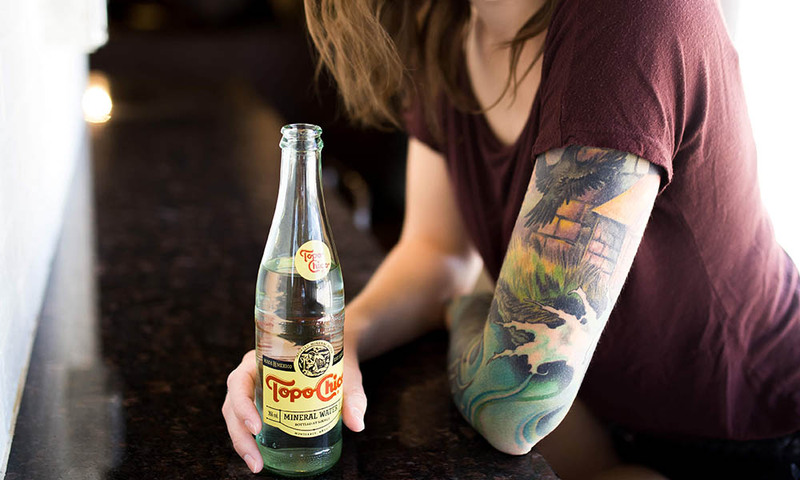 How to find an Awesome Tattoo Artist – Your conversation feels natural. Communicating with your Las Vegas Tattoo Artists is essential to getting a piece you love for life. If you don’t feel comfortable voicing your concerns, or don’t feel energized by your artist’s input, you’re not going to leave feeling like your artwork is the best it could be. Take the time to choose an artist that you vibe with. You’ll be amazed at how the right tattoo artist can turn your good idea into a great idea when you feel free to open up. 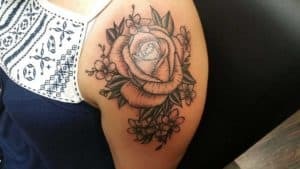 How to find an Awesome Tattoo Artist – His/Her technique is amazing. Check out your artist’s portfolio for clean lines, masterful shading, and a great sense of color. No matter if you choose something simple or intricate, your artist should have the chops to make your piece stand the test of time. How to find an Awesome Tattoo Artist – He’s not afraid to say no. Sometimes we haven’t thought through our tattoo the way a professional can. Your artist knows when something won’t stay vibrant as it ages, or that you haven’t set aside enough room to do your concept justice. A great tattoo artist won’t just tell you what you want to hear. Don’t be afraid to choose an artist who says no once in a while–he cares more about having your back than making a quick buck. Can’t wait to get started? Contact us to set up a consultation with your new favorite artist!